5:30 pm - Presentation of AVDHOOT HEAT TREAT PVT. 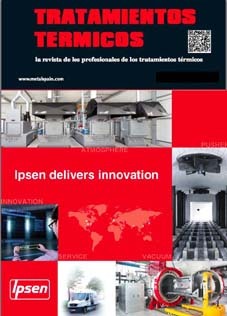 LTD.
Information, please email to india@metalspain.com. 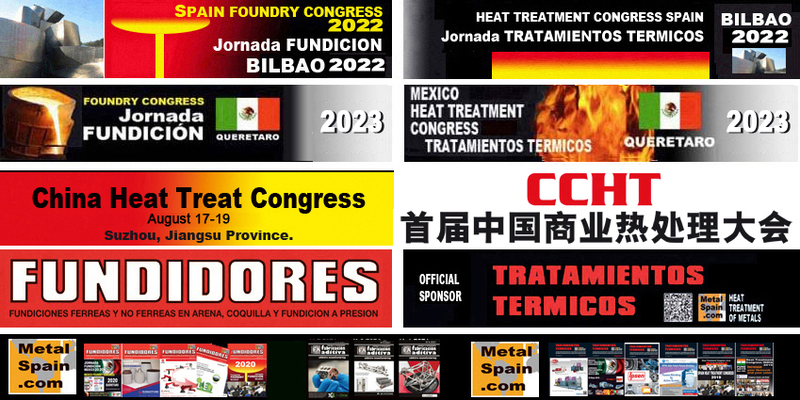 Opened to all profesionals, the papers should present the best innovations in Heat Treatment of metals and include a CASE STUDY. 20 minutes for each presentation +10 minutes for questions.